Tom Newby School has been serving the educational needs of children in the Benoni area since 1951. It has been voted Star School of the Year and its educators consistently place in the top 5% of educators in the National Teacher Awards. Tom Newby School began its life as an educational institution, in 1950, under the name Northmead English Medium School. Construction of a school building, to provide for 12 classrooms, an art room, administrative wing and ablutions was completed on 13 December 1950. 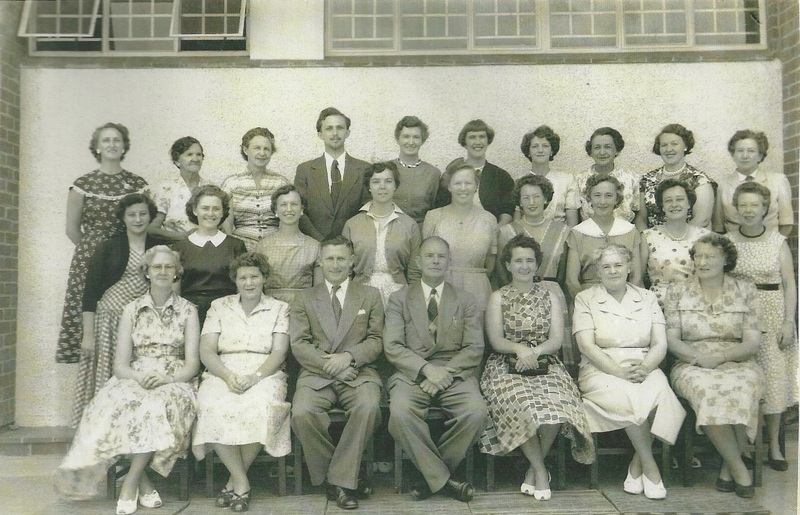 The school opened on 12 January, 1951, with an enrolment of 556 pupils and 12 teachers, under the leadership of Mr AJ Vermeulen, the school Principal. In April, 1951, Northmead English Medium School was officially renamed after the then Mayor of Benoni – Tom Newby. The school year ended, in December 1951, with an enrolment of 650 pupils. The school hall, constructed in 1954, was a financial collaboration between the Department of Education and the parents of the school. The pupil enrolment at the end of 1954 was 752. 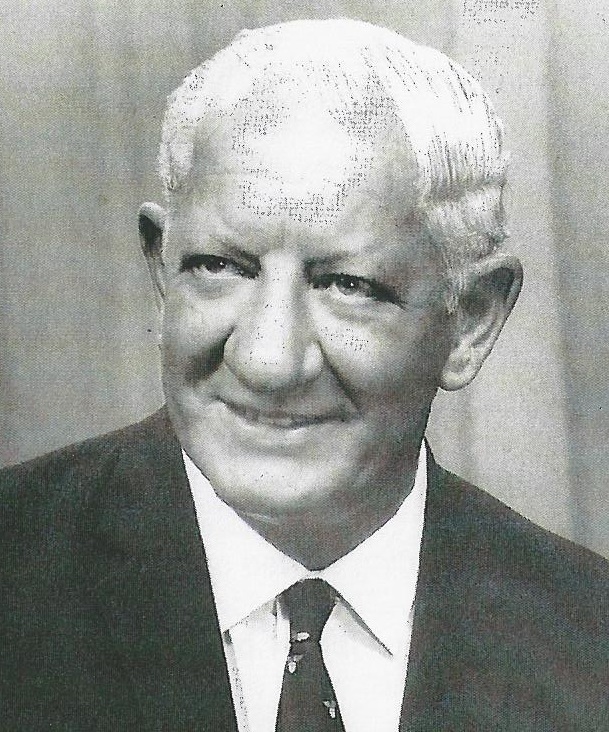 Mr Vermeulen retired in December, 1959, and leadership of Tom Newby School was passed on to Mr MJ Gildenhuys. In a school inspection, in 1961, the report read: A spirit of good-will prevails in the school. One is impressed by the personal neatness and politeness of the children and their commitment to learning from their teachers. Thankfully, this spirit has prevailed and the same can still be said of Tom Newby School. 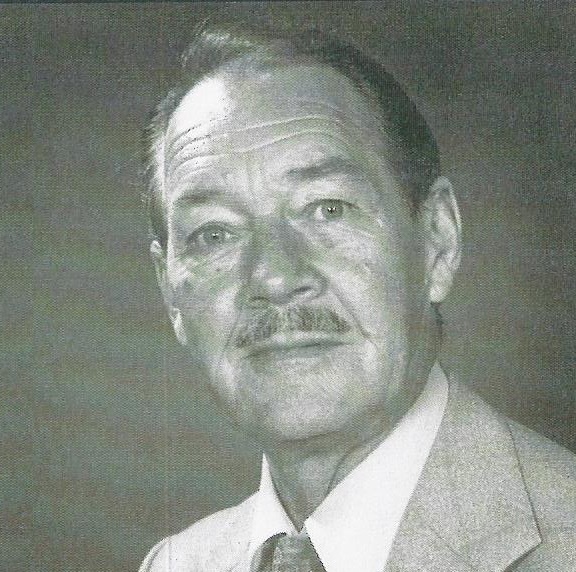 Mr Gildenhuys handed the leadership reins to Mr Burger at the end of 1971 and the school year commenced, in 1972, with an enrolment of 1050 pupils and 35 teachers. 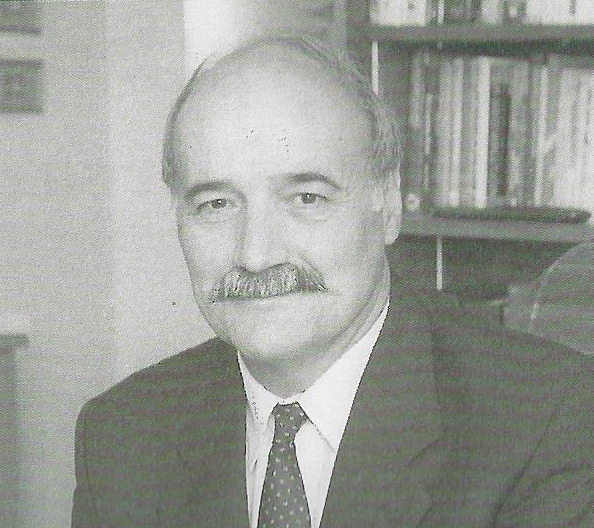 Mr Burger led the Tom Newby Team until 1983, after which time, Mr G Manolios, was appointed as Principal. Under Mr Manolios’ leadership, Tom Newby School acquired additional land and a Private Grade 0 and Nursery school was opened under the mantle of the Tom Newby Trust. A swimming pool was built in 1987 and, in 1989, a new media centre was unveiled. This media centre still stands – it remains a unique and envy-worthy information centre. Mr Manolios, ever cognizant of the importance of keeping education abreast of world developments, commissioned the construction of a computer centre in the early 1990s so that all Tom Newby School learners could be equipped with the Information Technology skills they would need to deal with computerised workspaces in their post-school lives. This commitment to infrastructural improvement and technological development has been continued by Miss GL Mynhardt who was appointed as Principal in 2007, after Mr Manolios’ retirement. 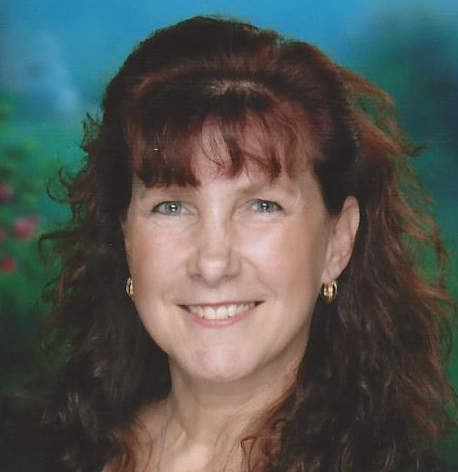 Miss Mynhardt has more than 28 years of experience in education and has three Degrees as well as two Post Graduate Certificates in Education and Educational Management. Her approach to education is embedded in constructivist theory and behaviour management is accomplished through assertive discipline techniques. This ideological framework is founded on the assumption that people learn from each other. To this end, learners are not streamed or differentiated according to academic ability – education is undertaken in mixed ability main stream classes and support is provided through individual and group intervention programmes. Miss Mynhardt is progressive and holistic in her approach to education and the teaching team that supports her leadership recognises that this trait manifests itself in constantly striving to find more effective ways to educate and learn both in the classroom and through extra-curricular activities. As a result, Miss Mynhardt, the Management Team and Educators at Tom Newby School are supportive of new programmes and changes to procedures – where the possibility exists that such change could result in a higher standard of education. Having been an educator for 24 years, Miss Mynhardt understands that the most important resource in a classroom is the teacher and that high ratios of student to teacher tend to have a detrimental effect on the learning process. For this reason, she prefers to have between 20 and 30 learners per class, depending on the age of the learners being taught. Foundation Phase ratios are lower than those in the higher Grades in order to support the learning process in its formative stages and ensure that individual attention can be given to children when required. Miss Mynhardt also believes strongly that children learn better in an aesthetically pleasing teaching and learning environment. The School Governing Body supports this belief and ensures that funds to improve classroom and school grounds visual appeal are made available. In the time that she has led the team at Tom Newby School, the Southern Playground has been upgraded and stands have been erected at the school swimming pool and sports field. All cloakrooms have been refurbished and plans are underway to do the same for the swimming pool cloakrooms. A fully equipped Music Centre has been erected and two new classrooms have been built. The reception area, central quad and Foundation Phase wildlife garden have been upgraded and outdoor rubberised surfacing has been laid in the Grade 0 Play area. Interactive projectors have been installed in 15 classrooms and the Grade 6 and 7 learners have made the transition from textbooks to tablets. To provide the pupils of Tom Newby School with the best possible academic, cultural, sporting and social conditions to ensure their development to their maximum potential.